I own a Besson Flugelhorn "New Standard". Its obviously Made by Boosey & Hawkes, indentcally constructed like B&H Imperial Flugel of the 70s. Is it possible, that a Flugelhorn "Manchester Brass" (Class A) is made by B&H too - the same model? I can't find any info on who actually makes the Manchester Brass, but I did find a quote from the US distributor of the line, saying "In all actuality both levels of the Manchester Brass (I'm sole US Distributor on this line which has been around for 20+ years in Europe) cornets are quite nice. I prefer the Manchester Pro version myself (it's a fabulous horn for anyone on a budget but wants full pro quality) but if you are on a budget the Manchester Ambassador cornet is quite solid. We go through each one of the horns and perform valve alignments and other modifications to improve the "out-of-the-box" playability. " 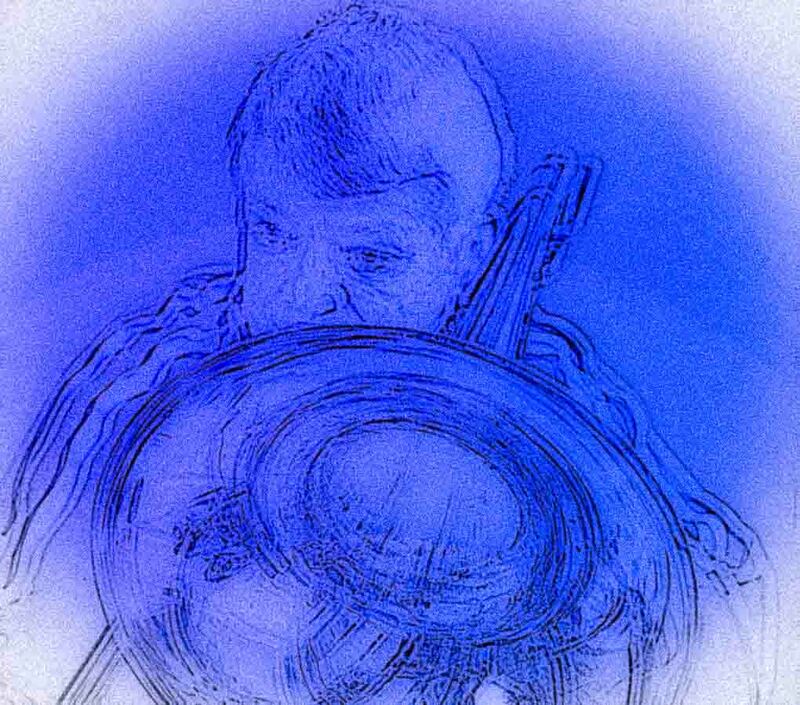 Hi BIX in the Netherlands Adams (in Thorn) was distributor for Manchester Brass. You could try a mail to them. Many of the newer Manchester Brass horns, particularly mid and upper level, are Hoxon [CarolBrass] trumpets made in Taiwan.